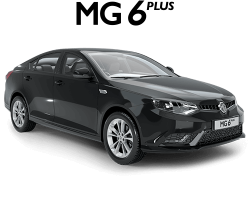 If you've got a question about your MG, then here's the place to find the answer. Check below for a list of frequently asked questions. If you cannot find a solution to your problem, please contact us. 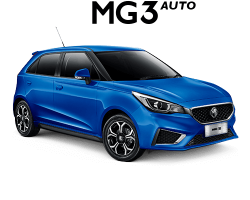 Everything you need to know about servicing your MG can be found in the servicing section of the website. I only drive a few kilometres a week, do I still need to service it regularly? Yes. 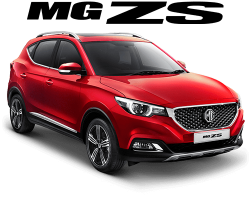 Wear and tear on your MG is caused by age as well as by mileage. 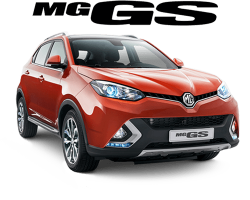 It is important that you service your MG at regular intervals to ensure it's running as safely and efficiently as possible. We have listed the recommended tyres for each MG model. Please visit the tyres/Tyres section. I need a key / radio / emergency access code for my current MG? Vehicles older than 1990: Parts for older vehicles may be available from X Part – www.xpart.com however, in many cases parts will not be available via this route.